Discover Kellogg's healthy range of breakfast cereals and snacks. 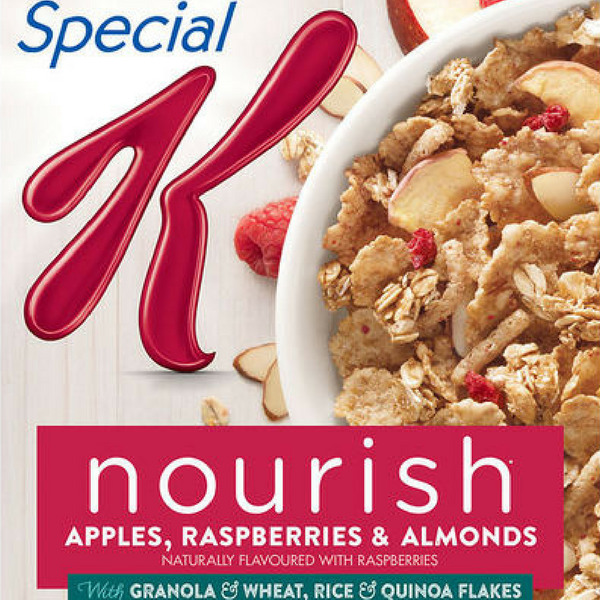 Find nutritional advice, healthy recipes and Kellogg's offers and promotions online. Get the latest free stuff from Kellogg's with YouthDiscount.com. Open to students, apprentices and all 16-26 year olds!